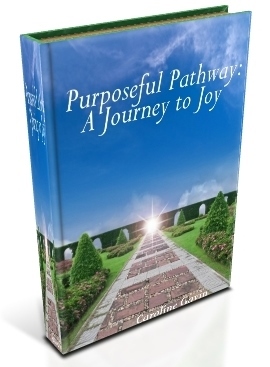 Want More Joy in Your Journey? in the form on the right side of this page. 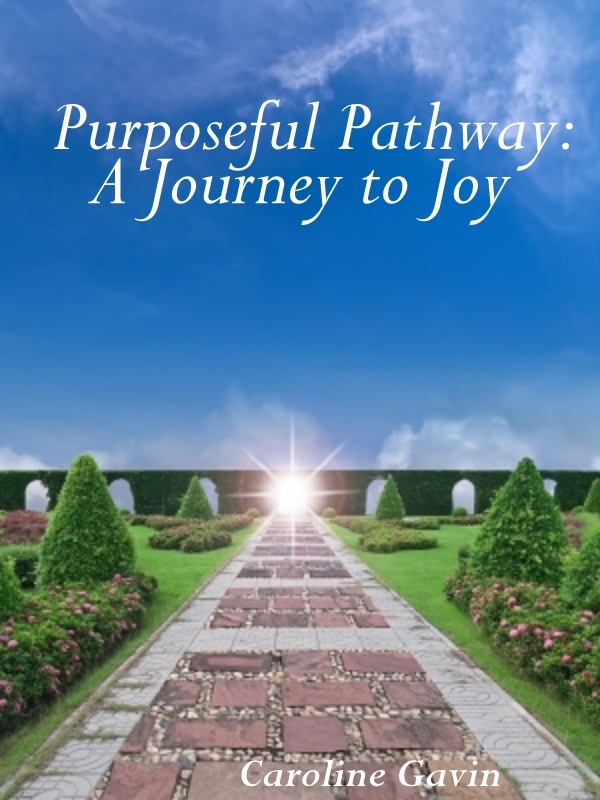 Thank you for joining me on this Pathway of Purpose!